New cruise terminal to be built at Port Canaveral, Florida! The board of Port Canaveral has given the go ahead for a major new cruise terminal costing $80-$85 Million. The new facility will also include a new parking area holding 1,000 vehicles. The new 185,000 square foot facility will be built in the south part of Port Canaveral where there are already several retail buildings. The new terminal is expected to be completed by November 2014 and will increase the current capacity at the popular port. Larger cruise ships will also be able to dock at the new building which will help the local economy. It was just recently that the port opened up it’s very first attraction called the “Exploration Tower” where passengers and locals can get amazing full views of Port Canaveral and the surrounding area along with entertainment, retail and dining spaces. The Exploration Tower will be walking distance for passengers and crew using the upcoming new cruise terminal. Port Canaveral is set to expand and visitors will be able to take full advantage of the near by Cape Canaveral which many cruise lines already offer excursions to and Disney Park Resorts in Orlando which is only a 45 minute drive away! 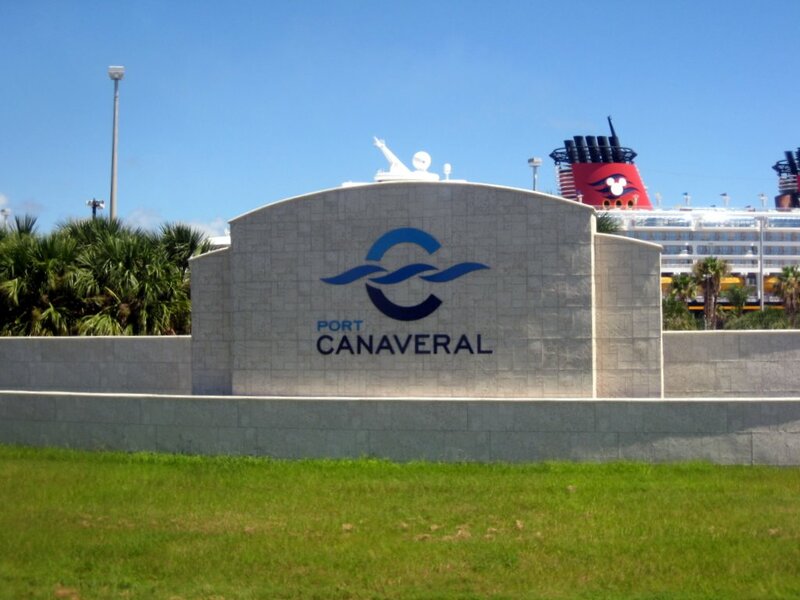 Have you ever cruised from Port Canaveral? Excited about the growth of the port? Let us know what you think in the comments below.